Building Buloke 2030 is a long term strategic community planning project. It describes the community’s aspirations for the Shire and captures ideas for achieving this vision. The project was funded by the Federal Government’s Building Better Regions Fund which focuses on creating jobs, driving economic growth and building strong regional communities for the future. 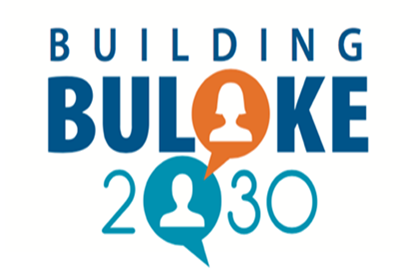 Building Buloke 2030 will assist in shaping the future of the Buloke Shire and enable a collective response to our challenges, aspirations and opportunities to deliver outcomes that benefit the whole community. 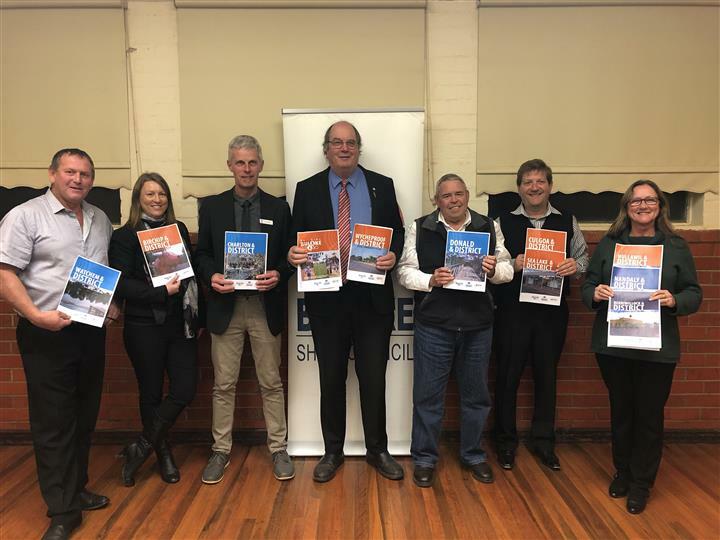 This Buloke Integrated Community Plan brings together the common themes of the 10 individual community plans which have been presented in draft form.